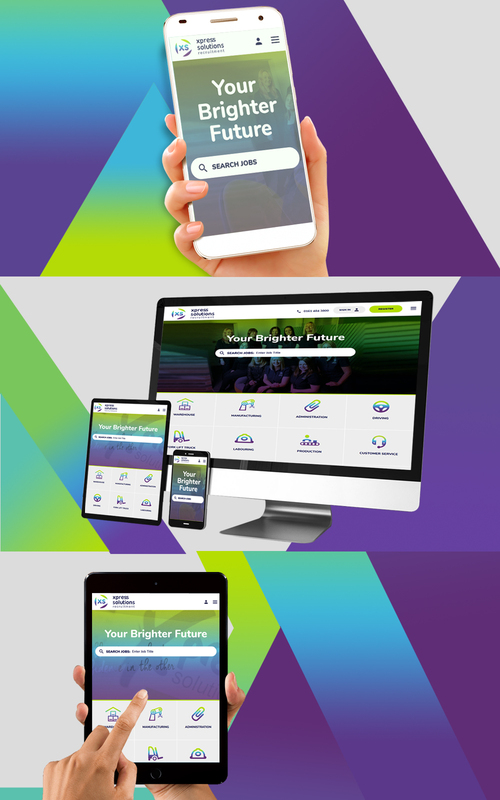 Another client that asked us to take a look at their branding before tackling the website, we worked with Xpress through several iterations to get exactly the right logo for them. Xpress has embraced their new identity with open arms, commissioning a new office layout, inspirational quotes on the wall, new furniture and signage, alongside commissioned photography to show the team and what they do at their very best. A strong local agency with a great track record, the new website and rebrand should serve them well into their future.